The Wall Street Journal became the first American newspaper to win a spot on Snapchat’s coveted Discover page, reports Nieman Lab. While British based Daily Mail was the first paper to make it onto the page, WSJ’s appearance as brand number 19 marks a big shift towards a broader demographic on the social network. Interestingly, the paper’s content is not being made available outside the US. There are currently five members working solely on the channel, churning out eight pieces of content a day. Unsurprisingly, the content on the channel skews to a more mature audience with stories on rising monthly rents across the US and an article on graduate pay. 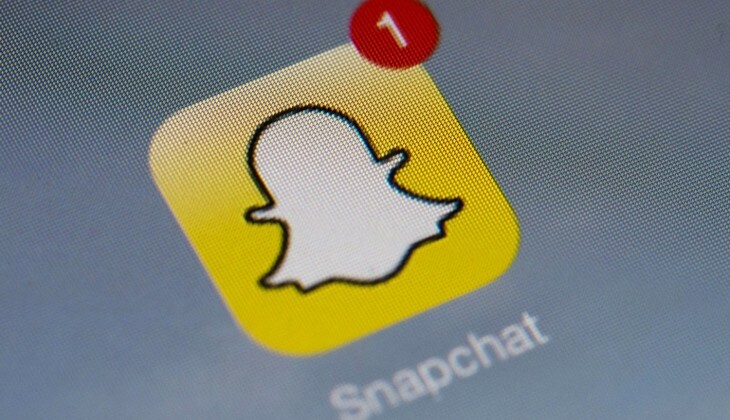 The latest figures on Snapchat’s demographics indicate more than 40 per cent of its users are 18-24 – and more than 70 percent are under the age of 34. The WSJ meanwhile has an average readership age of 55. The paper seems to be playing a long game as it hopes to grab readers when they’re young and hopefully grow into more high brow news as they age. The social network’s 100 million–plus users, “share many core values with our current readers…we hope to have a long relationship with them,” Carla Zanoni, the Journal’s executive emerging media editor told Nieman Lab. But Snapchat’s audience and CEO Evan Spiegel have a reputation for being fickle. Since its launch early last year, it has already kicked out Yahoo and Warner Music on account of their poor traffic performance. The WSJ may be playing a long game, Snapchat certainly is not. Correction: We previously stated Comedy Central, ESPN, Yahoo and iHeart Radio were removed from Discover where as in fact only Yahoo and Warner Music have.